Its officially February, and love is in the air! As chilly January comes to and end, February comes to warm it up with a bit of a warmer weather and the advent of Valentine’s day. 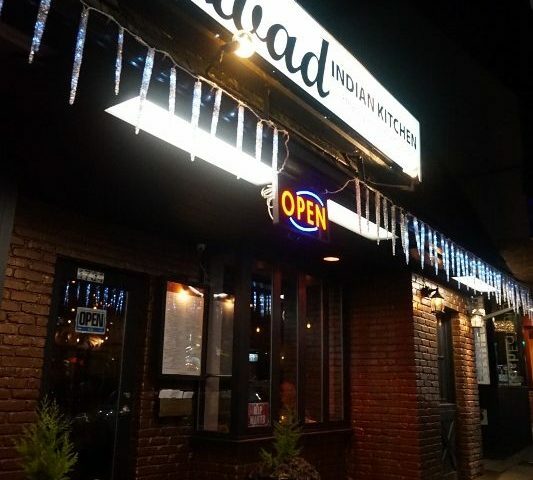 And this Indian restaurant in Vancouver is joining the celebrations. Come join us in celebrating love with someone you cherish and eat some warm Indian food in West Vancouver. We promise to pamper you on that day, and make sure it is a night to remember. Hurry, because spaces run fast!